Why Above My Family Trees? Jacob Oberholtzer is the first known immigrant to America in the JL Line of Oberholtzer’s. He came to America as a widower with his two children, Elizabeth (age 6) and Samuel (age 3). They arrived in Philadelphia on the Ship Samuel on 11 August 1732. He was able to pay his own way. This information can be found in several publications and books. In August 2014, my father and I were fortunate enough to meet the current owner of the property where Jacob used to live! 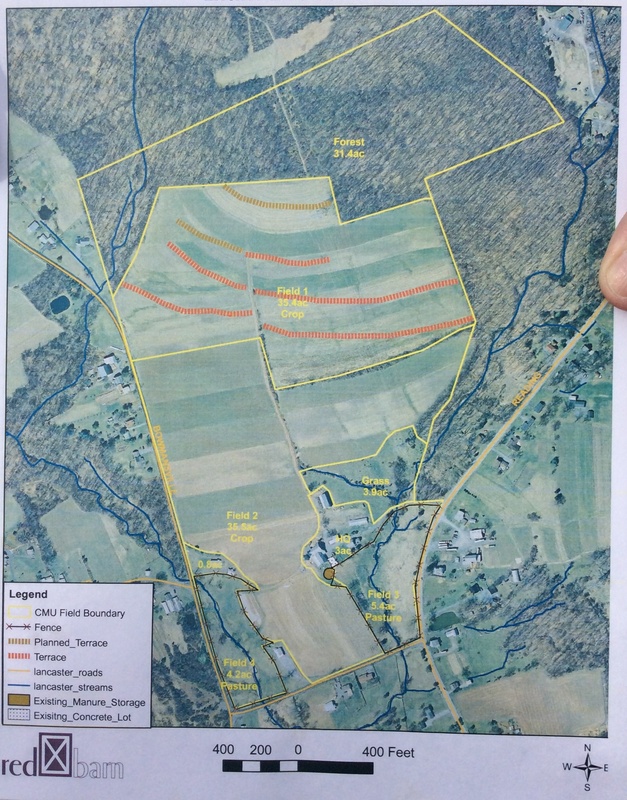 The current property consists of approximately 107 acres. This comprises the largest portion of the land owned by Jacob Oberholtzer as described in the patent papers dated 28 Jan 1739. 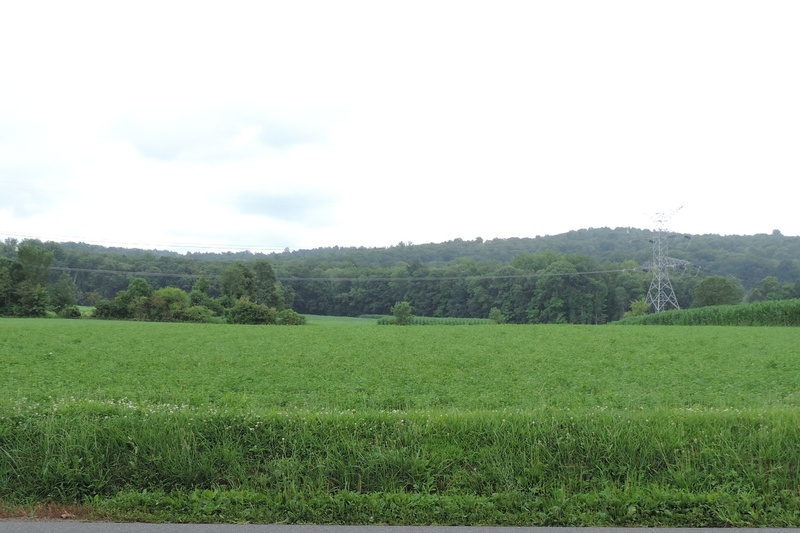 At present it is mostly farm land and forest. The current owner stated there was an existing foundation south of their current farmhouse, which was believed to be a previous residence or barn. It was unknown the date of it’s existence. The current owner allowed me to take a picture of the most recent land boundaries. 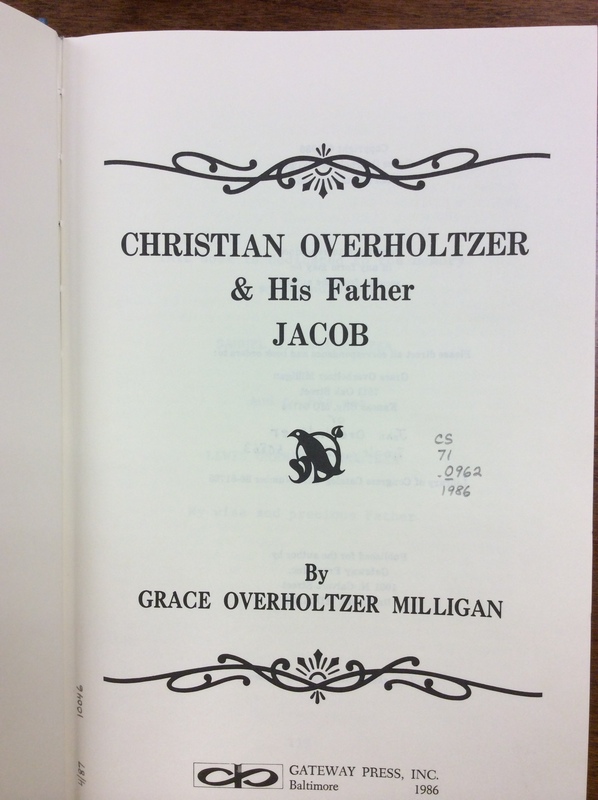 At the time this was written it was unknown where Jacob Oberholtzer might be buried. Customs at the time and speculation would indicate it would be somewhere near the property. The current owner of the land has an older brother who provided information which might explain where Jacob could have been buried. When he was 13 years old, he was working on a farm in the field. The farm was owned by Andrew Weaver at the time, which he believed to be in the 1960’s. It was located to the south of Jacob’s property. 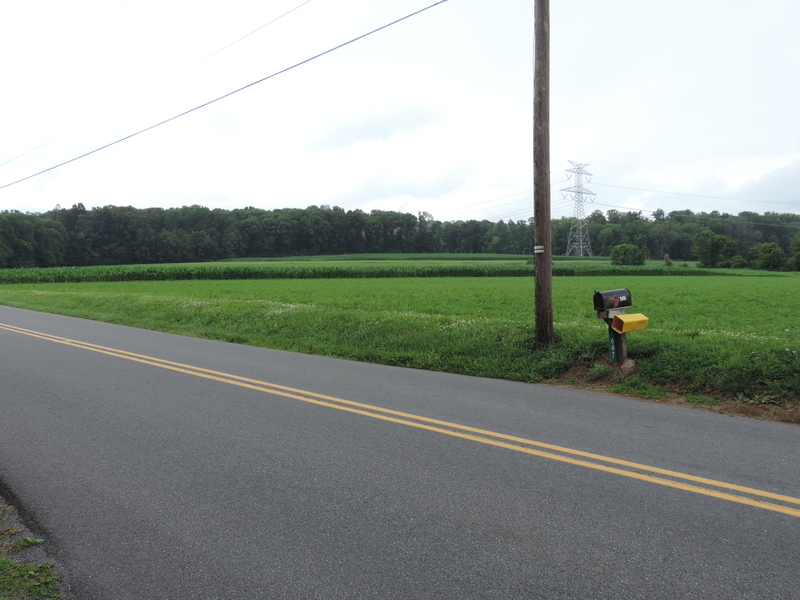 At present date, the properties would be split by Bowmansville Road. He stated there was an area that had large, cut stones and was overgrown with trees and tall weeds. The stones were cleared and put in a nearby gully. The exact location of this gully is unknown but believed to be close by. The ground hogs were digging up bones that he and other workers found. Once this ground was cleared of the stones it was farmed. He states it is now a meadow. 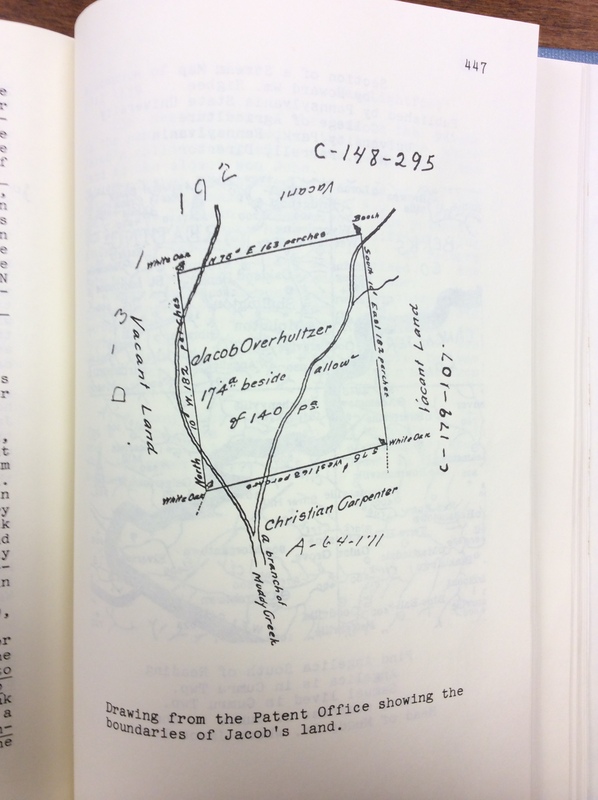 In later years, he stated he often thought about the stones and the bones and believed this was the location of a cemetery. Based upon the proximity to the Jacob Oberholtzer 174 acre parcel and that there is no known burial site for Jacob, it is assumed this may have been the final resting place of Jacob Oberholtzer, who died in 1755. 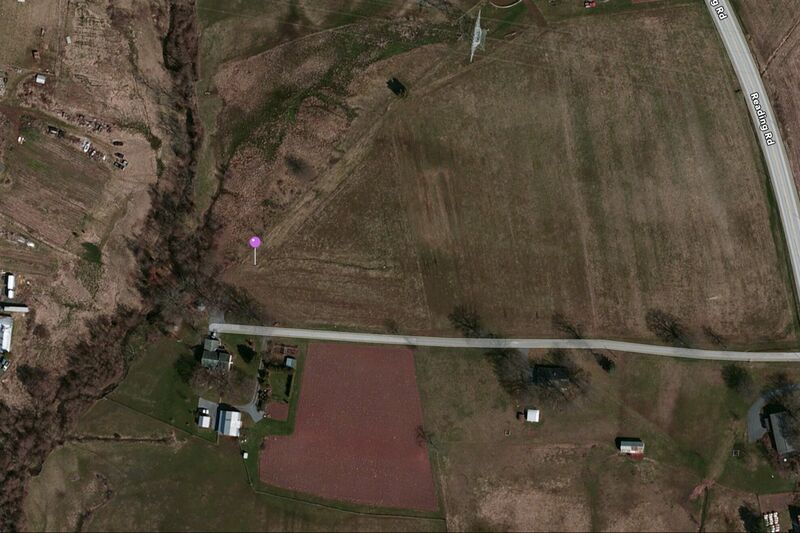 As a side note, he also stated the land just north of the cleared, believed to be cemetery land was swampy. Over the years, the muskrats caused the land to dry out and it became more useful for farming. 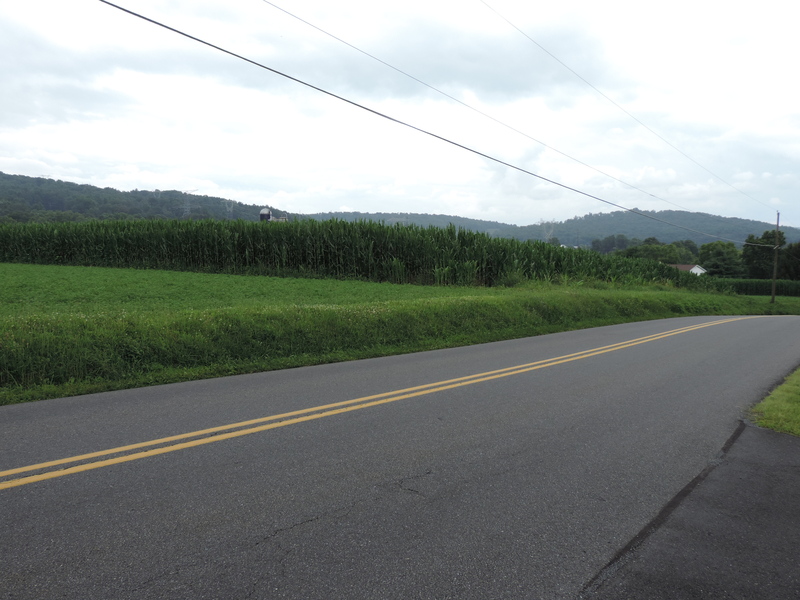 At the time the cemetery spot was cleared for farming, the swampy land was not available to farm. Using Google Maps the purple pin points to the approximate location where the cut stones were cleared and the ground hogs dug up bones. This is the place he believes could have been a cemetery. 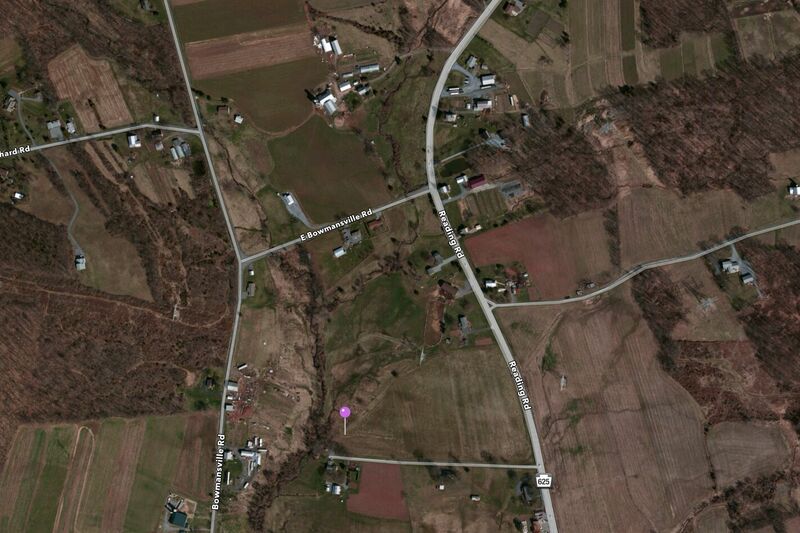 The current farm can be seen at the top and middle of this Google Map view. The purple pin still represents the spot of the possible cemetery. This information couldn’t have been possible without the help of a local relative my father and I met at the 2014 Overholser Family Reunion. For privacy purposes, his name and those of the current land owner and his brother have been withheld. Writing contributions were made by Brint W. Overholt, Jr., my father. Where’s Wald- Oh, I mean Edward? !